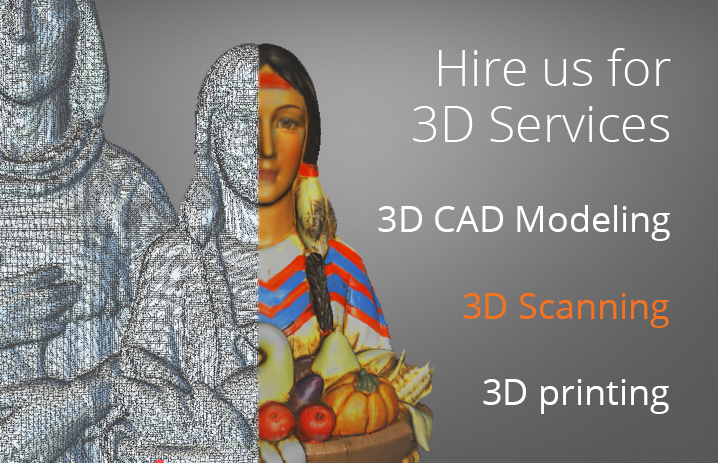 Interested in our 3D Services? Our expert engineers and professional scanning services have been hired by entrepreneurs, Startups and companies like Google, Facebook, The UPS Store, PG&E, Philips Consumer Products and many more. you will get the same excellent high level customer service our company is known for. Learn from the experts in a fun, easy to access environment. Choose from online and in person events. Our engineers will turn your idea, model or object into what you need for your project. Your Meshmixer class allowed me to create my very first 3D print…thanks! Your CAD design work helped me win an award for my model train design! Professional, fast, and easy to work with…highly recommend!